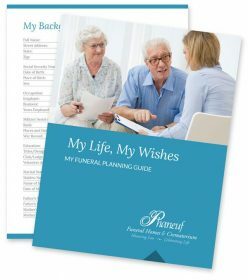 My Life/My Wishes is a convenient planning workbook that you can use to outline your personal history and your end-of-life wishes for your family. 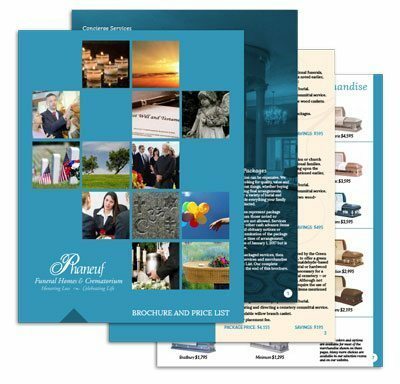 The Phaneuf Funeral Homes & Crematorium planning guide lays out packages and options for burials, cremations and any associated services. It includes a selection of merchandise as well as our General Price List. If you’re ready to schedule a pre-planning consultation with Michele Phaneuf-Plasz, please click the link below.